March! MARCH is upon us already! Wasn't it New Years Eve only last weekend?!?! EEK! 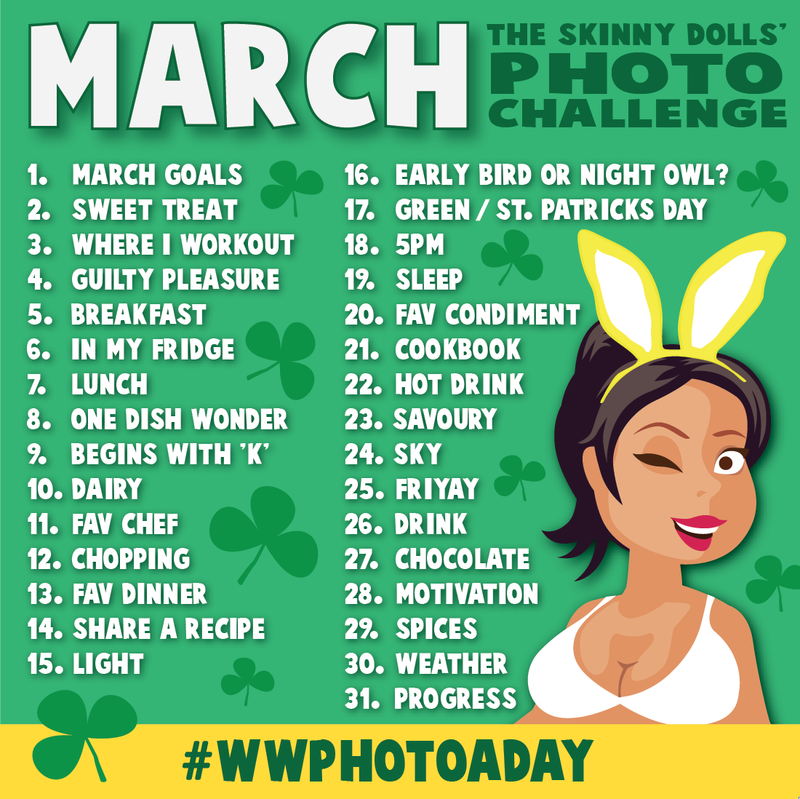 For those who do the #WWPHOTOADAY challenge over on Instagram here's my fav month! St. Patricks Day, Easter, my birthday... love it! Plus daffodils, rugby and the evenings getting bright! Play along everyday or just pop in whenever you fancy and don't forget to use the # so you can see what everyone is up to... it's great for sharing ideas and getting tips! Can't wait to see this months pics... you'll find me >>> HERE !